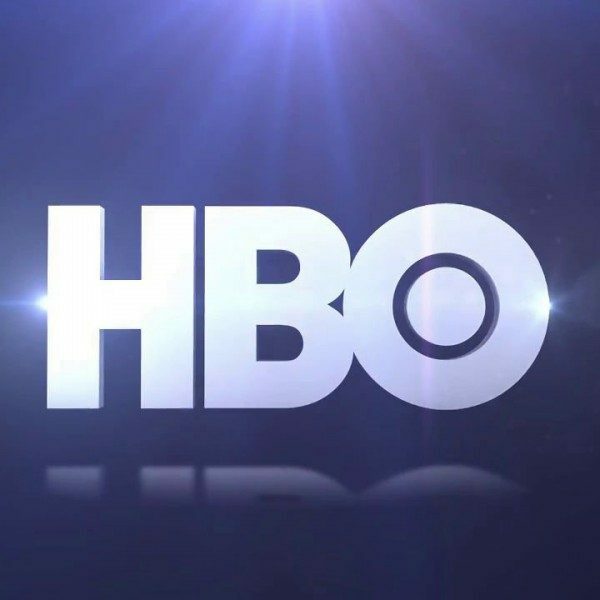 HBO’s daring and cunning political talk-show Real Time with Bill Maher is set to return for its 17th season on Jan. 18, Exclusively on HBO. 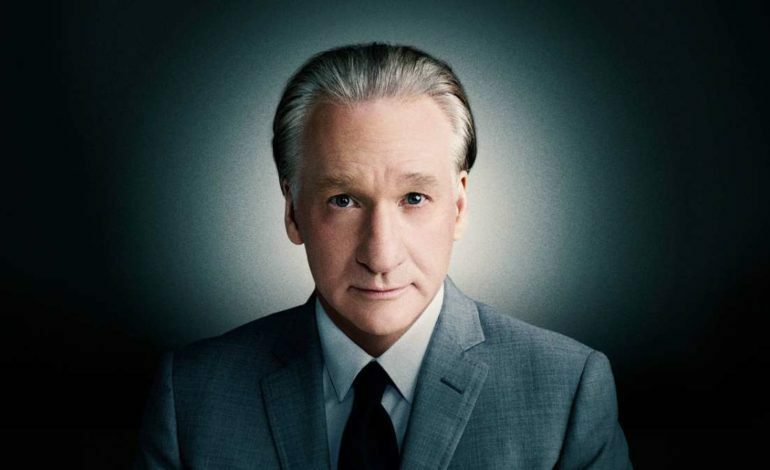 Headlining his first special on the network in 1989 and starring in 11 HBO solo specials since then, the show centers around comedian and long-time political adversary Bill Maher, and his opinions and thoughts on some of the week’s biggest and craziest news. Framed like a late-night talk show, Real Time includes an opening monologue, roundtable discussions with prestige panelists such as congressman and political advocates for either party, and interviews with guests like that of Bernie Sanders and Roger Stone. Former Ohio Governor John Kasich is the top-of-the-show interview guest, with NFL athlete Marshawn Lynch set to follow as the mid-show interview. The 17th season of Real Time with Bill Maher airs 10 pm ET on Jan. 18.